Horror of horrors! Logan can’t believe he let Benedict get him into another predicament!! Who would have thought that a brief visit to the restricted area of a mathematics museum would cause them to loose all hope of recognizing numbers. Or that a second visit would only partially restore their abilities. It was that robot! Something must be done before someone else is ‘Numbed’! This was a great book! I think I enjoyed it as much as the kids. I think that this book was able to show it’s readers so much about how math really applies to life in a fun and imaginative way. 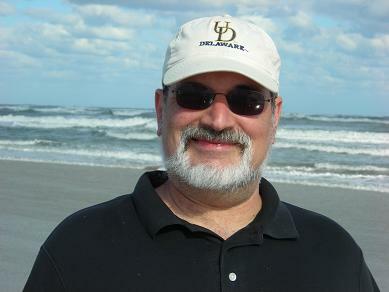 David Lubar has written a fairly large, though finite, number of books, including Punished! and Hidden Talents. He’s always enjoyed math, but he never dared write a book about it until now. He lives in Nazareth, Pennsylvania, with his wife and various felines.